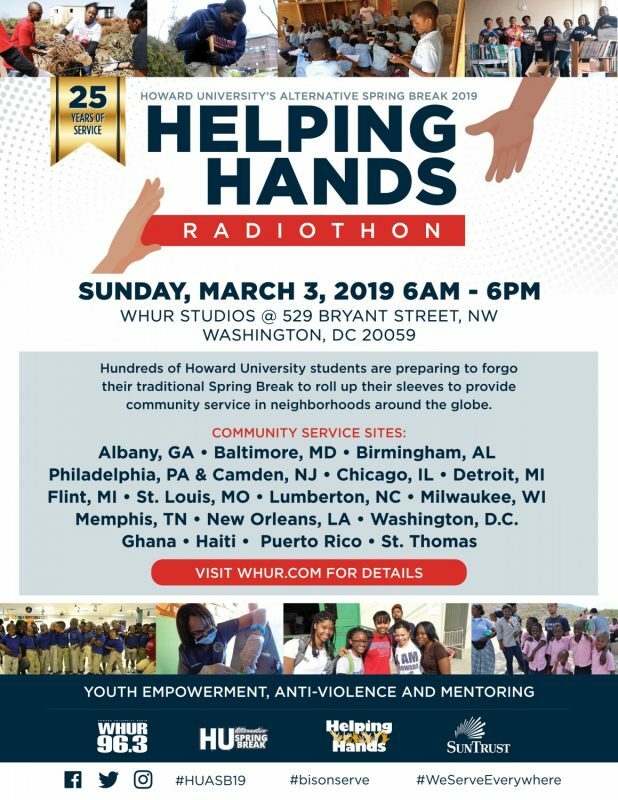 Another WHUR 96.3 Helping Hands radiothon is now in the history books. Once again, our listeners have shown they are among the best in giving. 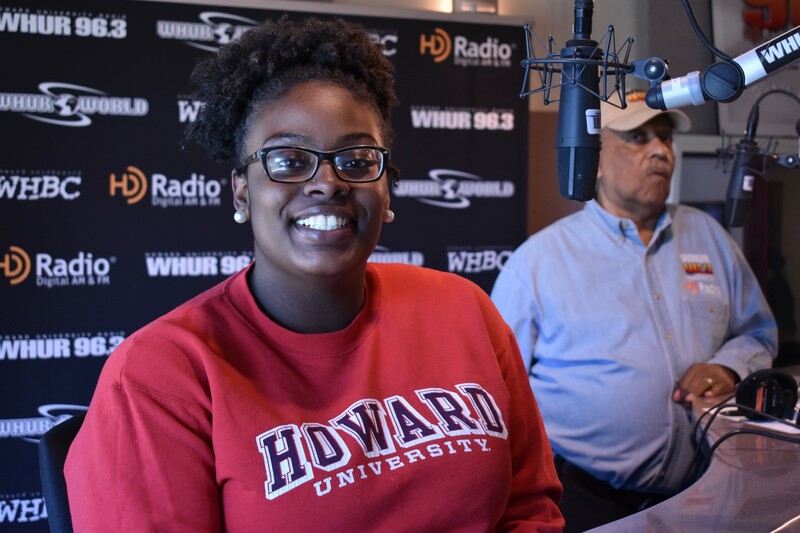 Despite the bad weather, our listeners poured in the sunshine Sunday donating $69,041.72 to help send 1,000 Howard University Alternative Spring Break – HUASB students to cities around the globe to serve. Thank you for lending a HELPING HAND! We’re still accepting donations throughout March.